Royal Mail, the UK’s postal company, has entered the digital age. It announced today that it will add email and SMS notifications for tracked items in an effort to facilitate ecommerce. For example, it will send transactional email and SMS messages to notify recipients when packages have been left with a neighbor, and customers will now receive the “electronic version” of Royal Mail’s Something For You cards, the company says. Upon receipt of these, customers can arrange their parcel delivery for another day, or collect their item at their local Customer Service Point. All they have to do is present their notification, via a mobile device. 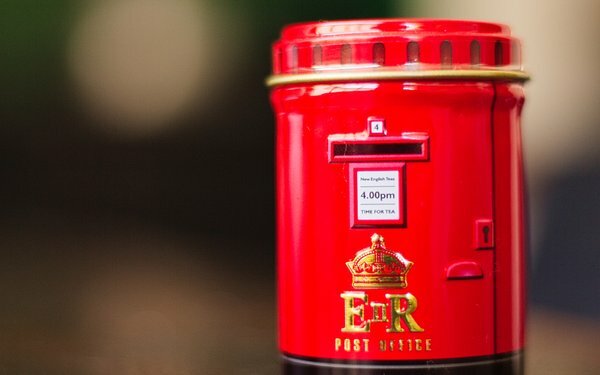 It’s not clear what kind of technology investment this requires, but Royal Mail is responding to the fact that 62% of its customers want updates on the progress of items. The company could also be swayed by the 5% uptick it has seen in its parcel volume. Some may complain that it’s too little, too late. But it’s yet another sign of the marriage between postal mail and email, and the union between online ordering and physical shipping. The U.S. Postal Service is in a different competitive market. But it too has embraced digital services. For example, it offers a service called Informed Delivery. Launched in 2017, this free tool allows customers to preview images of their mail and managed incoming packages on a dashboard without entering tracking numbers, a USPS spokesperson said. Users can also sign up for text or email notifications, schedule delivery alerts, request redelivery and enter USPS Delivery Instructions. In addition, the USPS also offers Click and Ship, a feature that allows customers to pay for postage online and print shipping labels from their home or business computer, as well as schedule a free pickup. Shippers such as Amazon are proactive about notifications. For its part, Royal Mail says it will also help retailers alert online shoppers about delivery progress via proactive emails and SMS messages. Royal Mail is also offering parcel acceptance at all Royal Mail Customer Service Points. This will allow customers taking prepaid, barcoded items to Royal Mail Customer Service Points/ Delivery Offices will now be able to obtain an acceptance scan on drop off. These are necessary services. And they will help these venerable institutions remain relevant. Hopefully, this is just the beginning.